Sometimes, a food truck becomes so successful and gains a huge following that it then makes sense to open up a more permanent location. When that happens, the customer following sometimes explodes as a new location means customers wont have to wait or guess where their favorite food truck will be coming next. While Los Angeles practically invented the food truck phenomenom, Northern California has a few favorites up there as well. Read up on the 5 food trucks that went from Block to Brick in California. 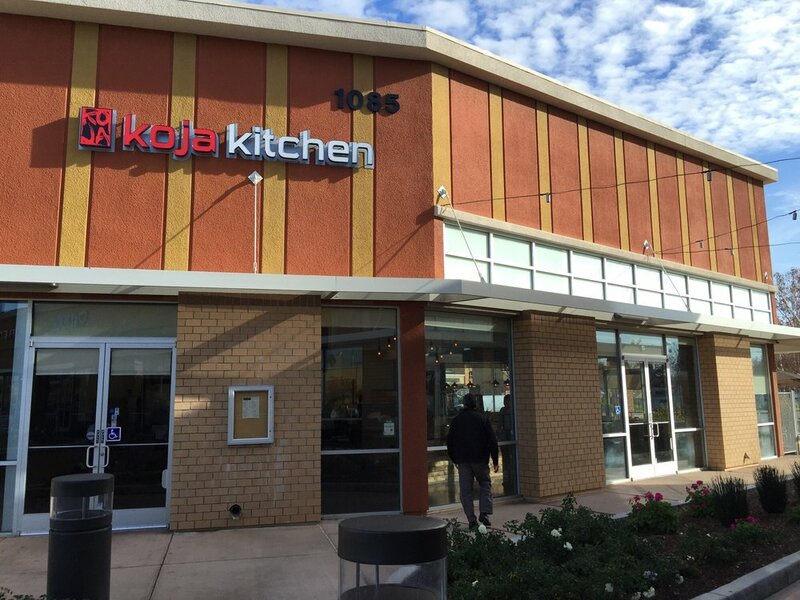 Coming off of their success with the wildly popular KoJa Burger (combining Japanese and Korean BBQ inspired cuts with a bun made of rice), The chain started as a food truck in 2011, by 2014, the popularity of their Japanese-Korean fusion street food took off and they had then established their first brick and mortar location. The one off of Brokaw in San Jose (pictured) is just one of several locations in the SF Bay Area. Bacon is the candy sprinkles of the meat world, plop it on anything and it becomes even better. 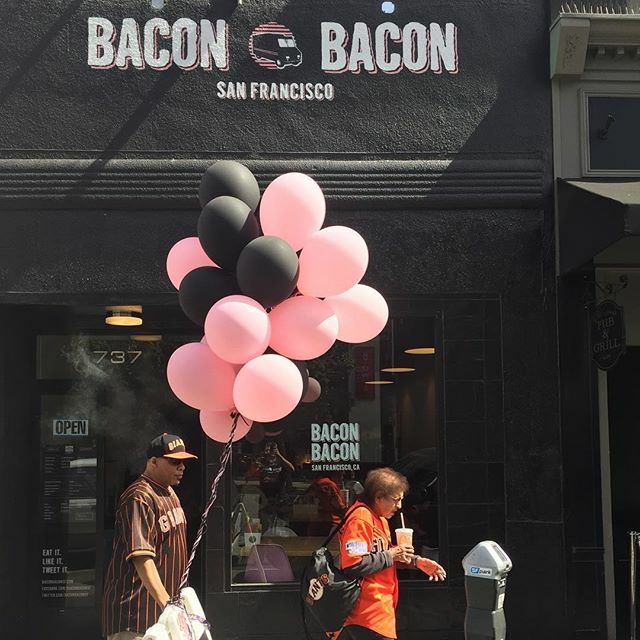 Bacon Bacon actually started as a food truck and a restaurant, however, the restaurant closed in 2013, but has recently re-opened in the Haight and SOMA districts. One of their specialties is a simple of bouquet of bacon, helping you say what you can’t express in words with a bit of salty, fatty goodness. 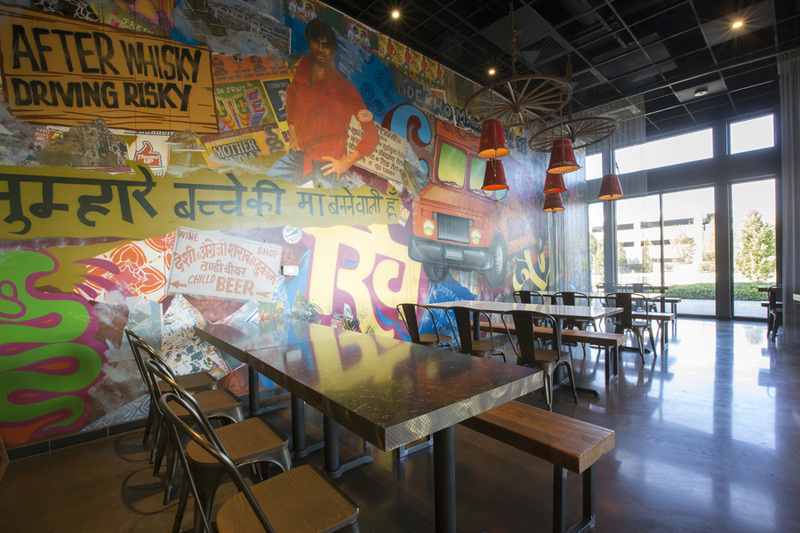 Curry-Up Now – Multiple SF Bay Area Locations What started as a food truck in 2009 has led to the creation of a popular chain of Indian street food. With a fleet of trucks, 4 restaurants, 2 cocktail bars and a catering business, Curry up now has fast become a part of the Indian food scene in the SF Bay Area. 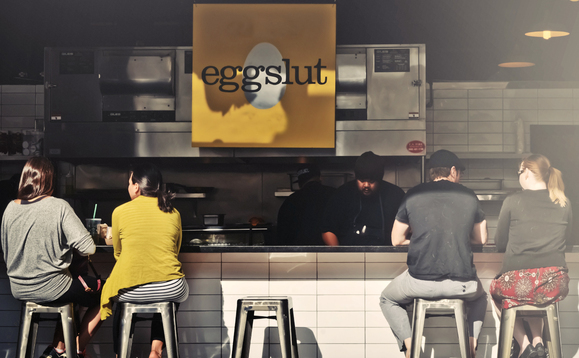 Eggslut – Los Angeles Started in 2011 by Chef Calvin Ailain, the chain now has a location in Downtown LA, with a new location opening up soon in Venice Beach. Passionate about eggs, the restaurant offers high quality entrees featuring, what else, eggs. Helmed by one of Zagats “30 under 30” chefs, Le Cordon Bleu trained chef Erwin Tjahyadi is co creator of this concept piece. Specializing in French-Asian cuisine, what started as a food truck has now expanded to two locations, in addition to the truck itself. Many recommend first timers give the the MP3 Steak Burrito a try. We’re sure that down the line, more food trucks will set up shop in a more permanent location. Until then, we salute the owners of food trucks everywhere, bringing delicious goodness to hungry people all over. If there’s anyone we missed, or if there’s a new place opening up soon, let us know in the comments below. Hidden Gem: Milpitas Bytes in Milpitas. © 2017 - Caliplate. All Rights Reserved.